A week of sunshine and good news! 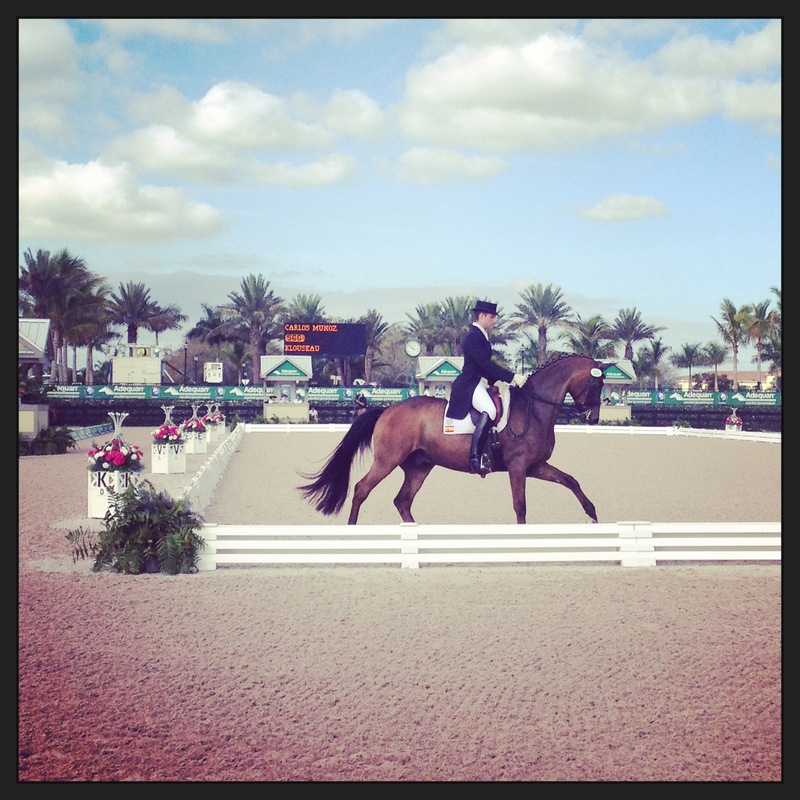 I’m getting back into the groove at home after spending 8 days in Welington, Fla. covering the Global Dressage Forum North America and the Wellington Nations Cup CDIO***. We had a mini-Snowmageddon the day before I left and for a minute I thought my flight on Valentine’s day might be delayed, but Dulles miraculously cleared a foot of snow from the runway and my plane was perfectly on time! 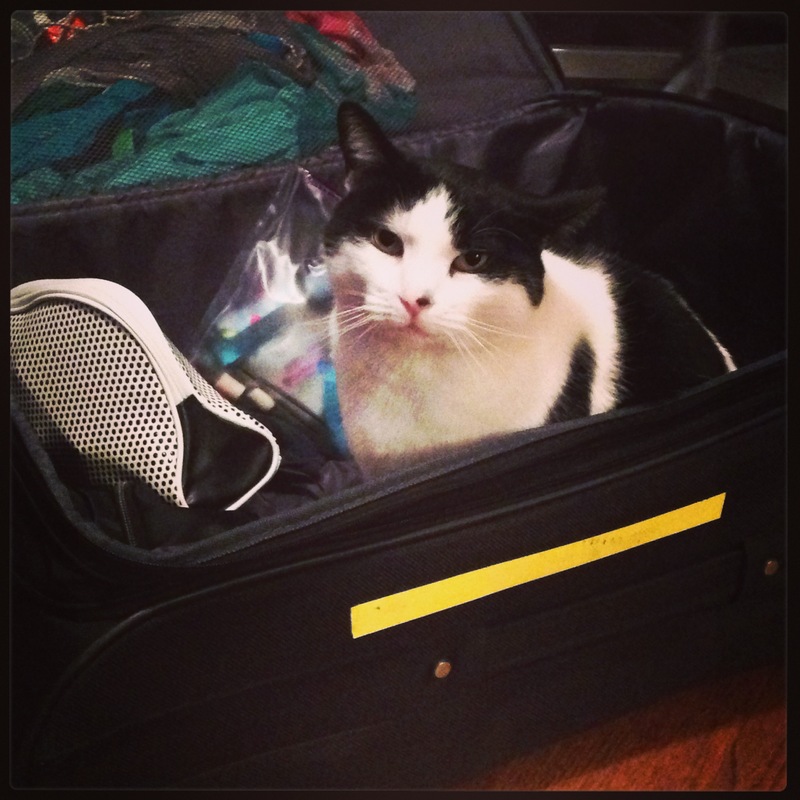 Lucky wanted to come to Florida with me! 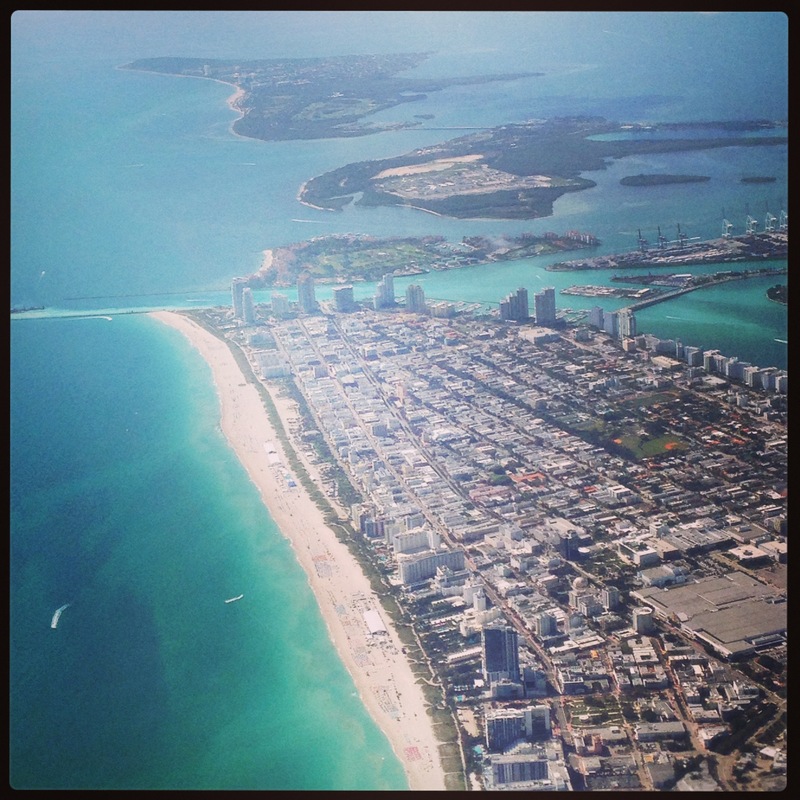 I flew into Miami, which I’ve never done and will never do again. The traffic on I-95 was horrendous and the airport is gigantic. The line for security when I flew home was over an hour wait, hot and sweaty and my gate was a mile walk. 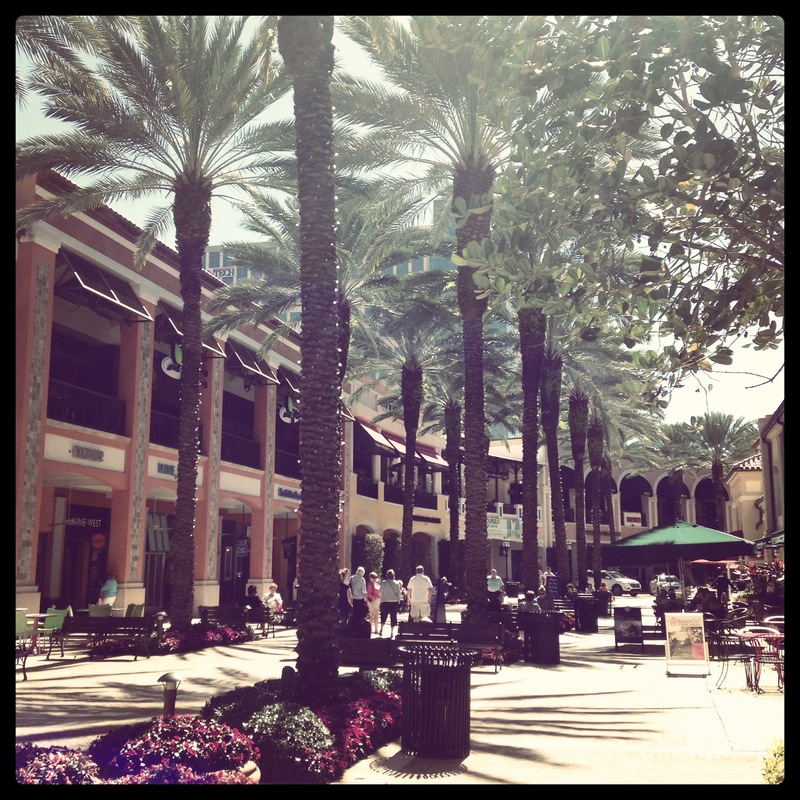 But, other than travel woes, I really enjoyed my second trip to Florida this year. 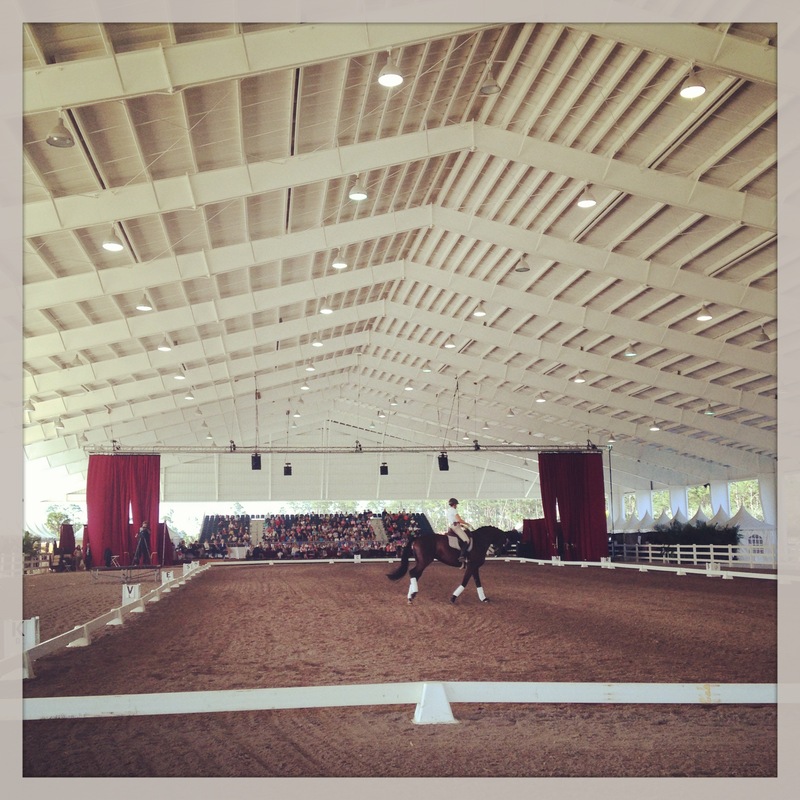 The first weekend was devoted to the GDFNA, a two-day forum featuring a ton of top riders, trainers and “masters” of dressage at the Jim Brandon Equestrian Center. The amount of people was unfortunately a lot less than last year, and I feel like if the lowered the cost of the ticket prices (about $300), they might get more people to come. Either way, it was a lot of fun to see how different teachers ended up focusing on the basics, whether they were working with young horses or Grand Prix horses. I was really impressed with Canadian Olympian Christilot Boylen’s demonstration, as well as Conrad Schumacher’s clarity when laying out exercises and Sweden’s Tinne Vilhelmson-Silfven’s riding. You can check out Part 1 and Part 2 of my online coverage which includes photos. I had two days before the Nations Cup started on Wednesday, so I worked on my story at a kind of sketchy La Quinta Inn in West Palm Beach and took a few drives around the city and crossed the bridge over to Palm Beach to see how the rich and famous live. 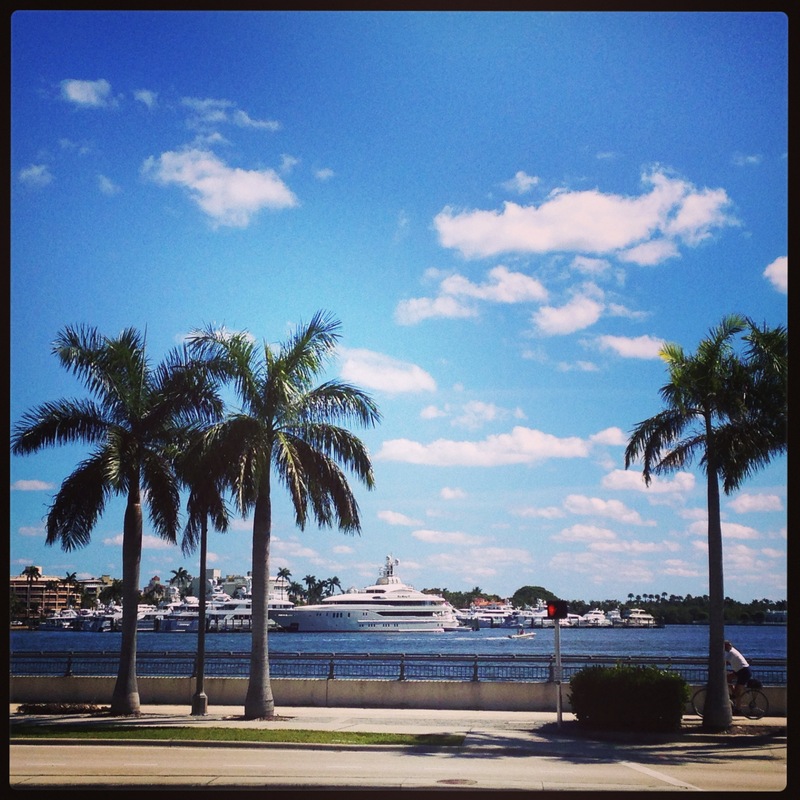 Did you know that the average yacht in Palm Beach costs $35 million and that most of the United States’ billionaires live there during this time of year? I did a quick drive by the Flagler Museum, the beach and Worth Ave and only wished I could have spent some time on the beach! The Nations Cup went from Wednesday through Friday and it was quite hot, at 85 and humid. The press were treated really well with great seats at the end of the VIP tent, free food and drinks and rides on a golf cart to our cars! You can check out all of my stories and photos here. I was really inspired (and a little envious) to get back to work with my horses, which brings me to the good news. On the Wednesday before I left, my vet came out to check Oh So. We jogged him in a straight line and on a circle in hand and then ultra sounded him. She said his leg looked very good and that there was only a small spot of irregularity towards the outside of the accessory ligament, so we got permission to start trotting. Unfortunately, it’s only in 30 second increments, which Oh So thinks is unacceptable. His first few trots have felt pretty awful and he’s quite off from behind, but Nicky rode him while I was gone and both she and the vet agree that he’ll get better as he starts using his hind end again. He hasn’t really trotted since August! He felt better last night, which was his fifth time trotting since the vet came, but he’s so excitable and tense that he’s not helping the situation by trying to run off. Ah well, it will hopefully get better in the next couple of weeks as we add more trotting. Bear had his fourth birthday yesterday. Nicky rode him a couple of times when I was gone and said he was very good. She worked a bit on bending and walk-trot transitions. We had a good lesson on Monday night and started to work a little more on his canter and the transitions into and out of it. He has more trouble bending left and I tend to try to “hold” him to the outside of the circle with my outside rein, so we worked on just softly flexing my inside hand inwards and using my inside leg to push him out, which worked well. I had a couple of really nice circles in my ride tonight. Hopefully this weekend we can get out to a jump lesson! Very exciting about Oh So! And beautiful pictures!